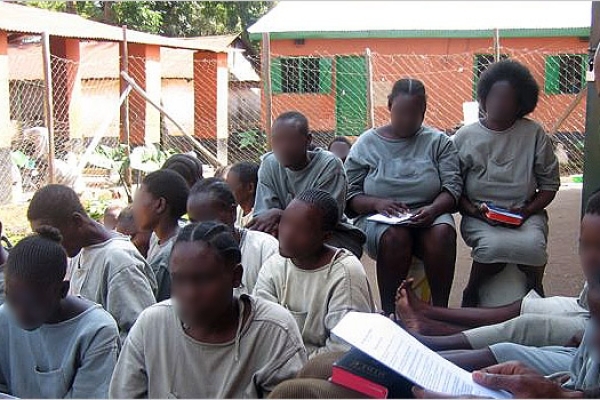 The Correctional Ministry biblically & wholistically transform offenders through reconciliation to God, themselves, family, and community. This network of past and current volunteers is dedicated to developing key relationships and resources that can help Tenwek Hospital fulfill its mission. 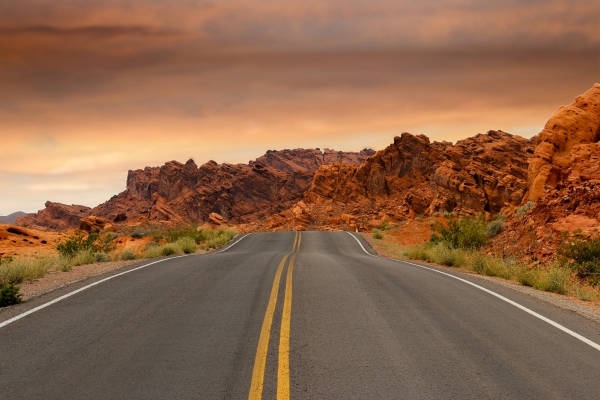 Make a donation in honor or memory of a special person. 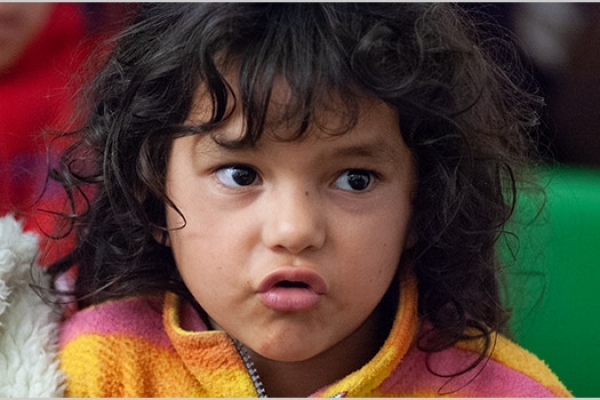 Partner with us in providing educational, medical, and outreach programs in Bolivia. 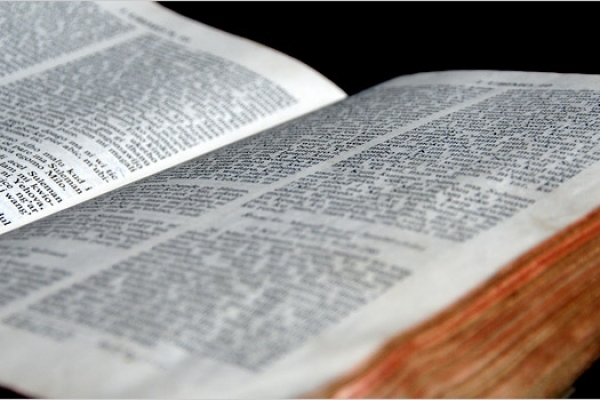 Give scholarships for students in studying through Theological Education by Extension in Mexico. 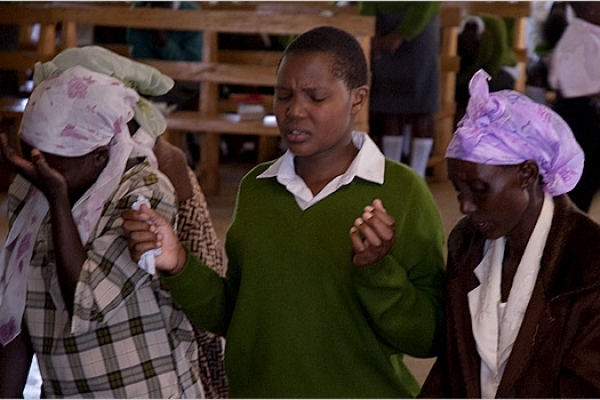 Spread the love of Christ in Kenya! 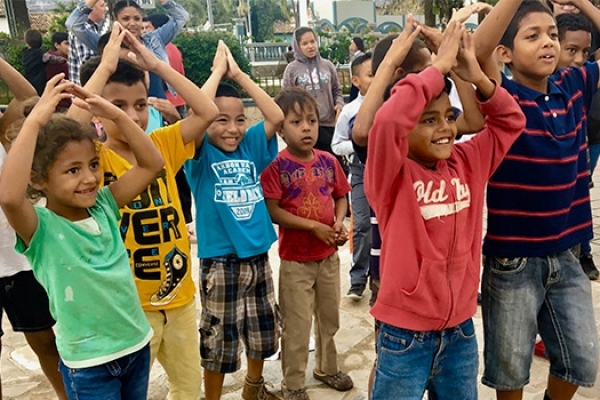 Partner with this project in Honduras. Port-au-Prince is fortunate to get 10 to 12 hours of electricity a day. 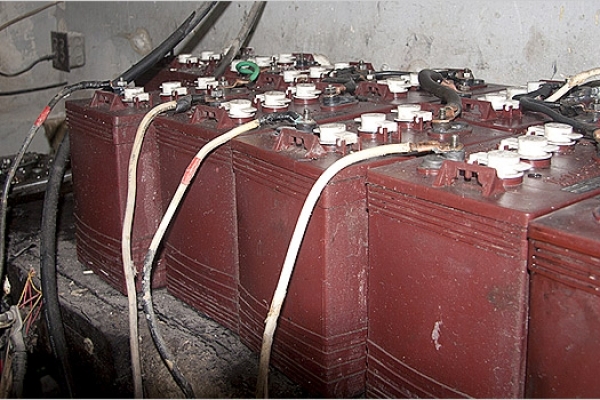 The need for good battery backups is crucial for Radio Lumière. 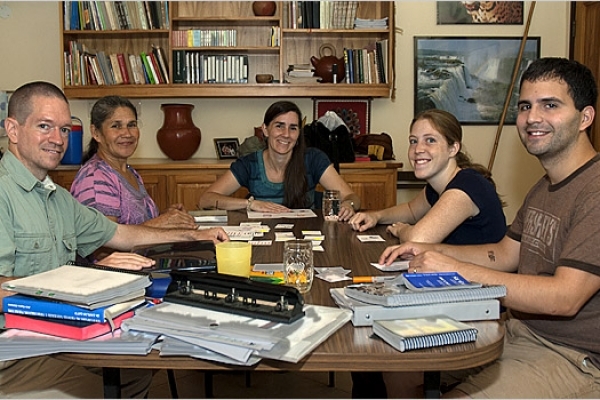 The Cross-Cultural Missionary Training Center trains Latin Americans to serve as missionaries. 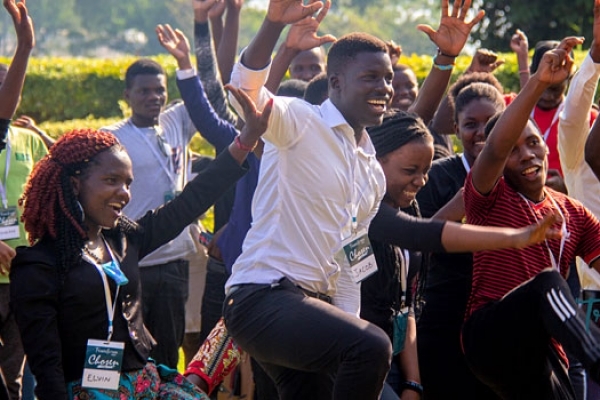 The goal of this program is to see African women emerge as leaders and take their places throughout different sectors of society. 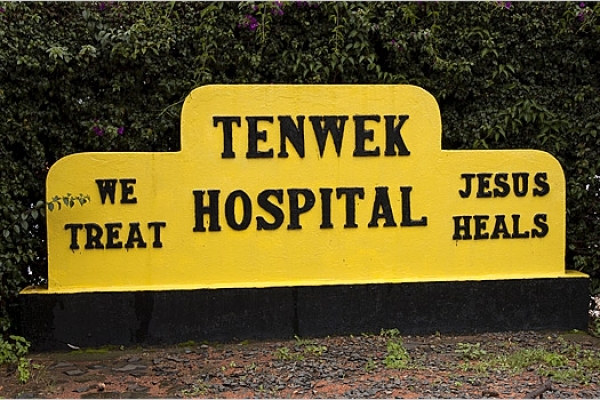 Tenwek Hospital started as a single-nurse dispensary in 1937, and is now a 300-bed hospital and training center. 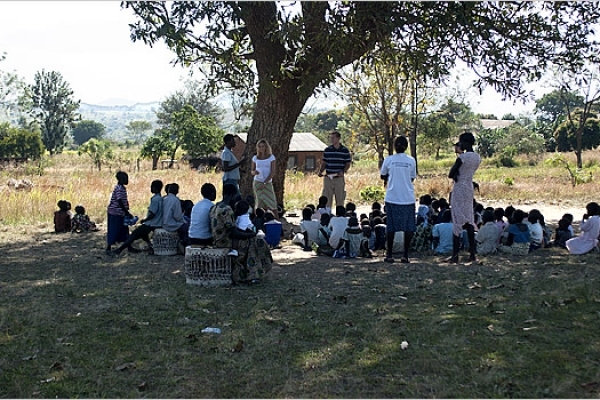 We work alongside local teachers to provide a fun and interactive reading experience for their students. 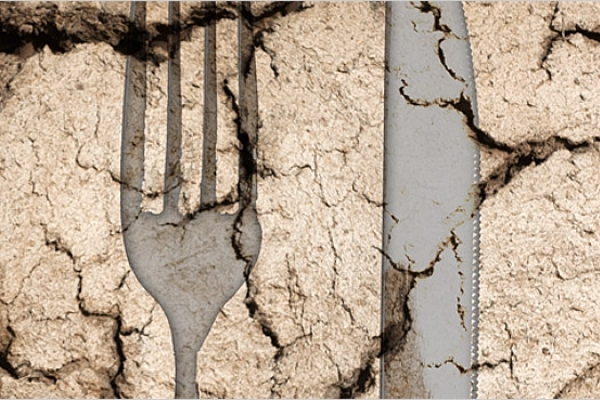 It’s not enough to treat illnesses, heal injuries, and prevent disease. 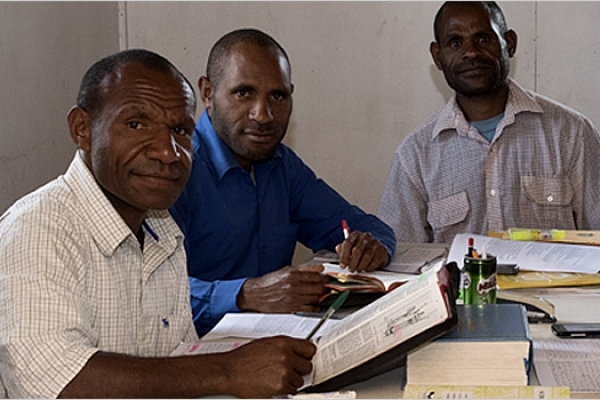 For the Tenwek Hospital team, spiritual care is a critical to patient care. 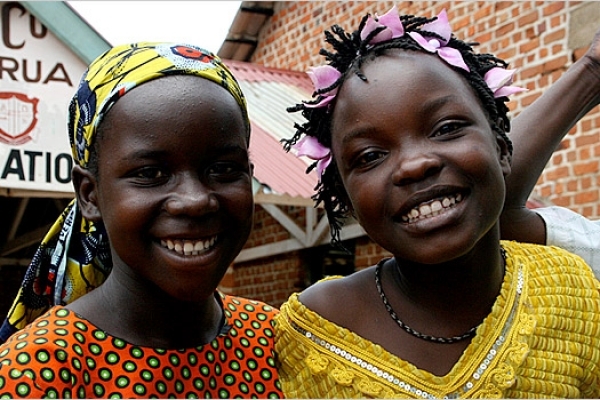 Restore dignity to women and girls in Uganda by providing reusable menstruation products. 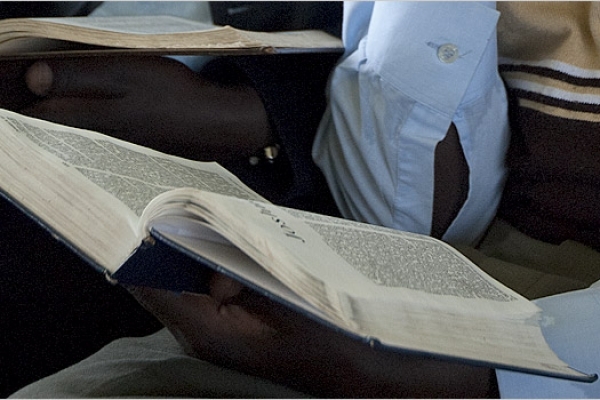 Partner with this Bible distribution ministry in Kenya. 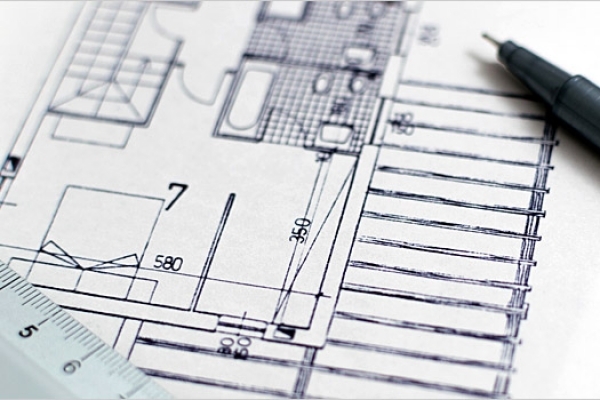 A church isn't just a building, but it does help! 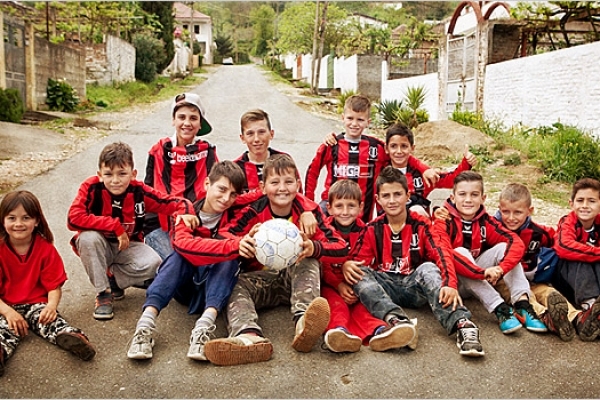 Partner with WGM Albania in developing a multipurpose covered sports facility. 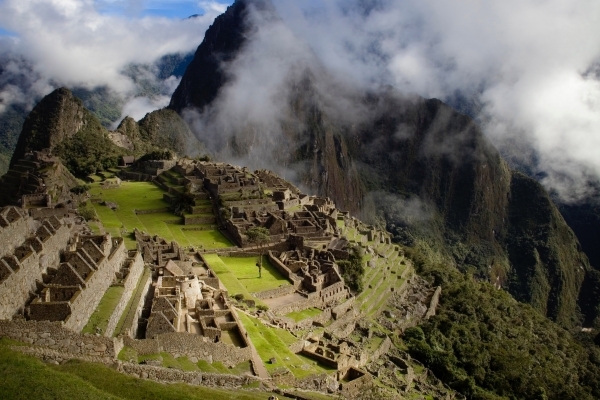 The American Indian Field covers a large area, and our missionaries travel many, many miles each month. 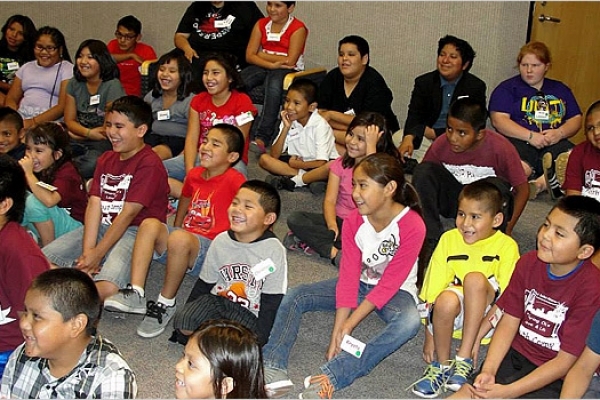 Help provide literacy materials for the American Indian Field. 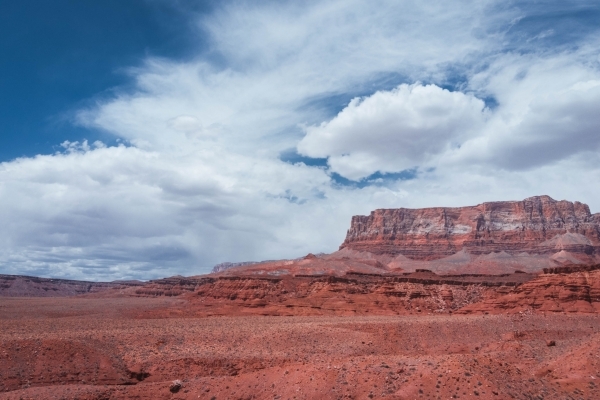 Native people live deep in the Grand Canyon; along the busy streets of Phoenix, Arizona; and in the hot Sonoran Desert. Having access to a computer at the WGM Argentina university residence for study and research will be a tremendous help to the residents. 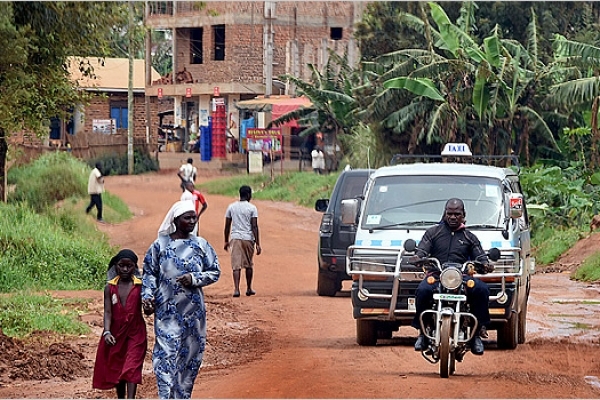 Share the love of Christ with a refugee living in Uganda. 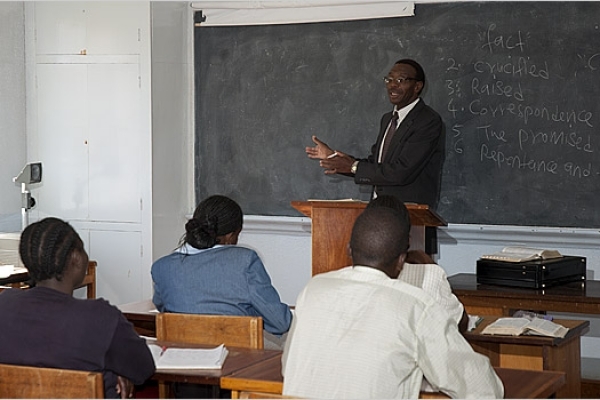 South India Biblical Seminary has been training Indian young people for Christian ministry since 1937. 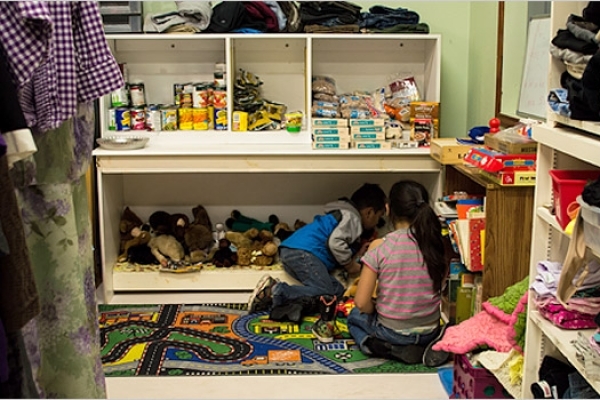 Partner with The Sparrow’s Nest to provide clothing, supplies, and food to needy families in McAllen, Texas. 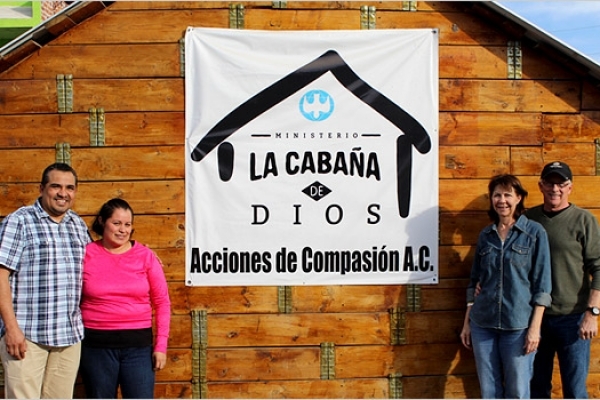 Acciones de Compasion (Actions of Compassion) was organized to address humanitarian and social needs experienced by people in Mexico. 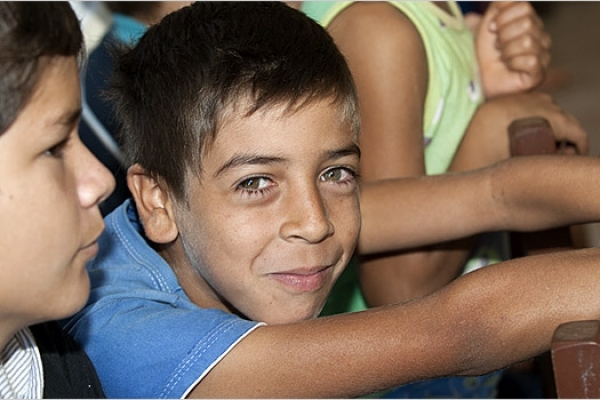 Bring hope to children who live and work in a garbage dump in San Pedro Sula, Honduras. 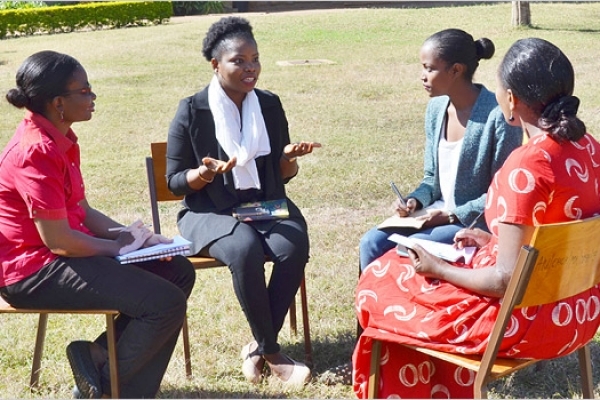 Enable African women who come together in a safe place to heal, grow, and develop capacity for engaging in grassroots leadership work for their home contexts. 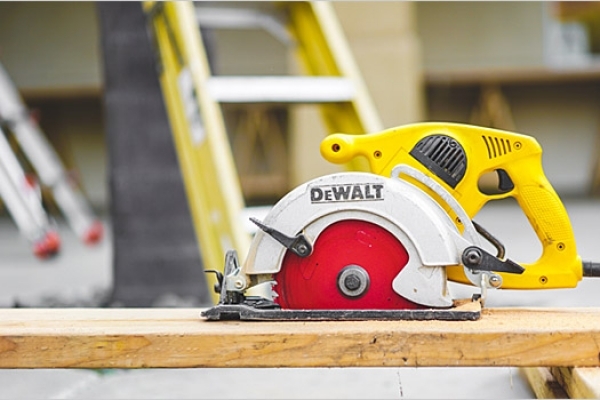 On the Checkout page, please click "Add instructions to the finance office" and type the team member's name in the message field that follows. 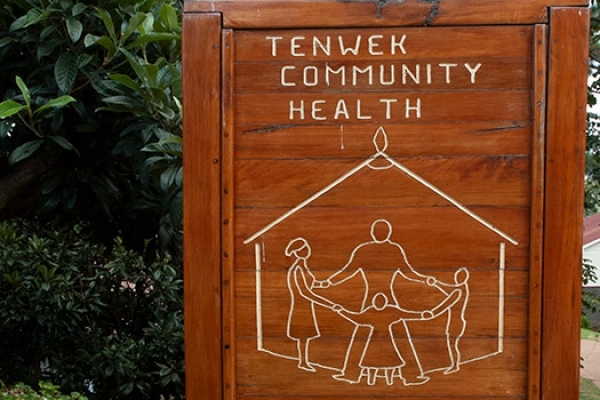 Tenwek Community Health and Development seeks to form strong communities in the surrounding areas of Tenwek Hosital in Kenya. Partner with this project in Choluteca, Honduras. 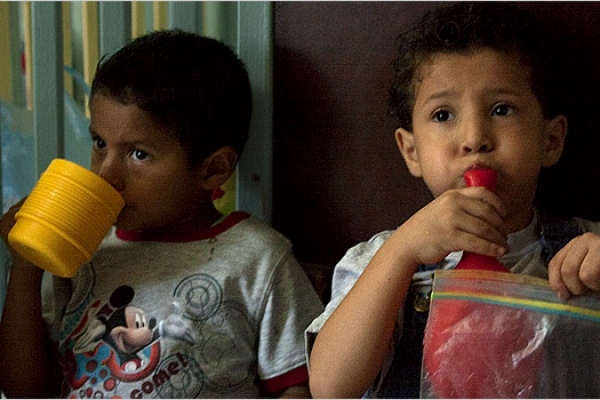 Help feed children living at Manuelito Project in Honduras. 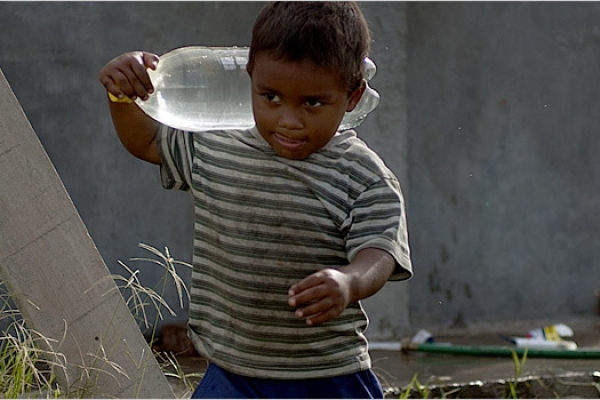 Help Manuelito Project be prepared to respond in a child's crisis situation. 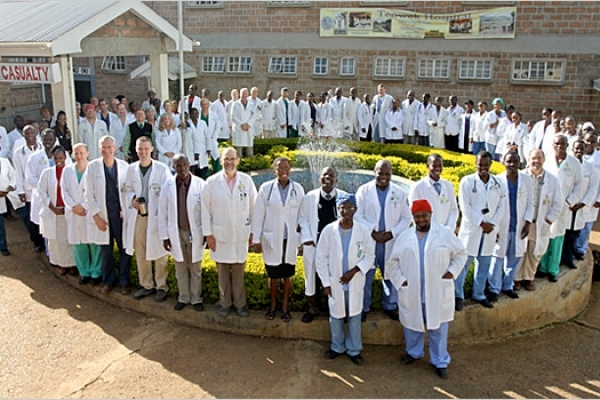 A medical ministry of Tenwek College of Health Sciences in Kenya. 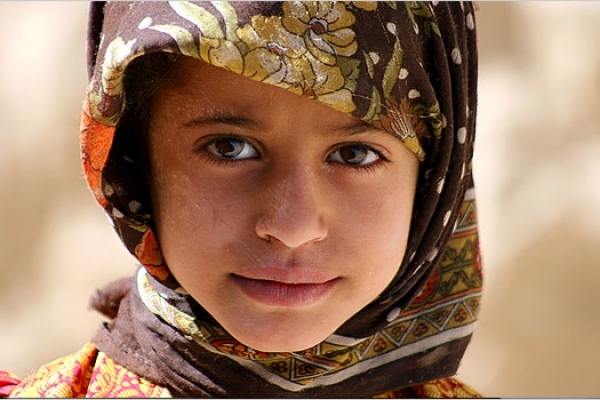 Help WGM quickly and effectively respond to crises around the world. 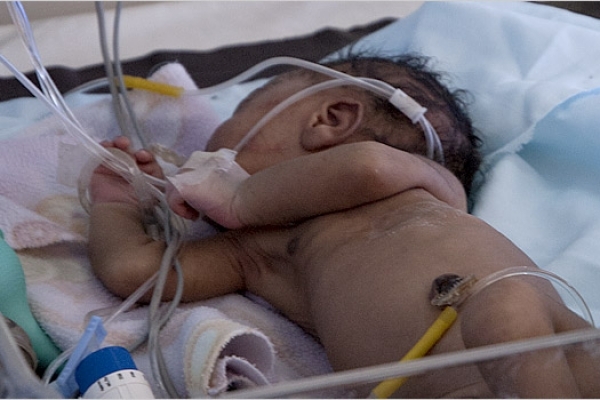 Meet urgent needs around the world. 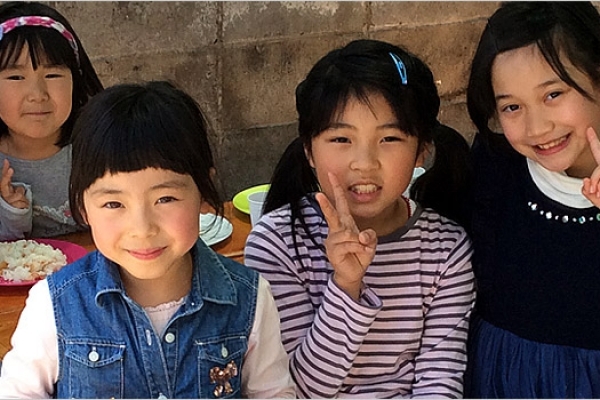 Spread the love of Christ in Japan. 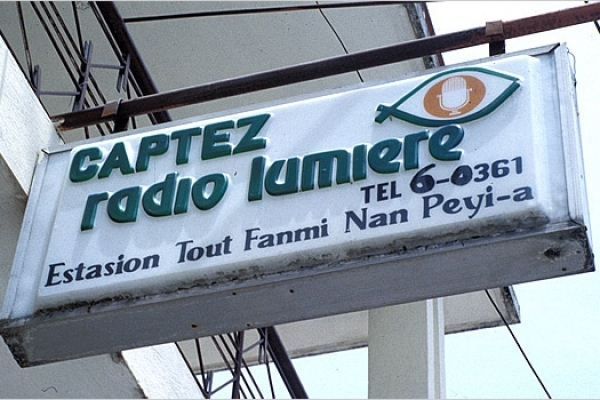 Radio Lumière (French for light ), which first broadcast on February 20, 1959, now reaches much of Haiti with Christian broadcasting. 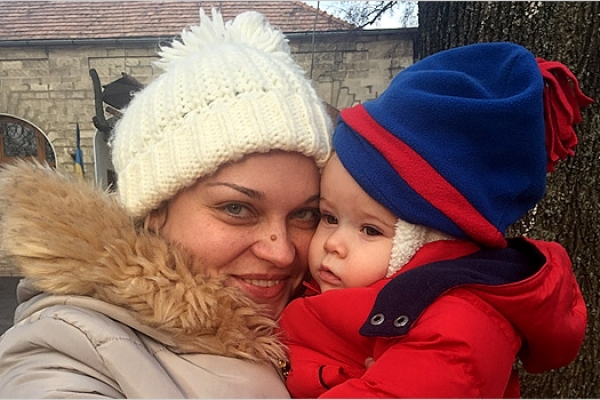 Help the Ganey family collect funds for building a permanent home for their ministry. 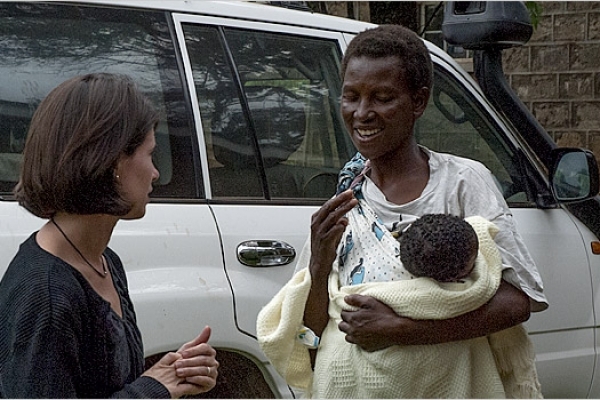 Tenwek is fortunate to have a steady stream of visiting doctors and other volunteer staff. However, adequate housing is a challenge. Help Haiti and Radio Lumière Recover from hurricane damage. 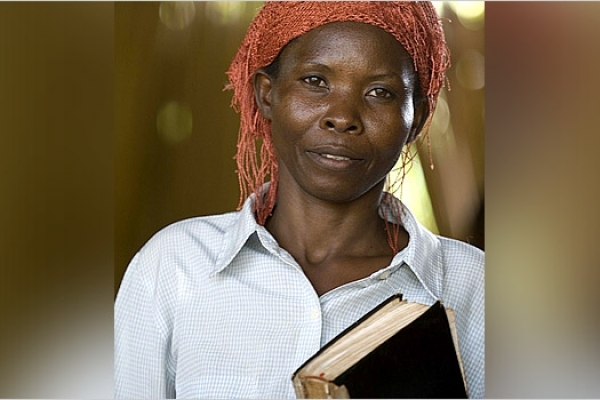 Cover the attendance cost for a woman to biblically based conferences in Uganda. 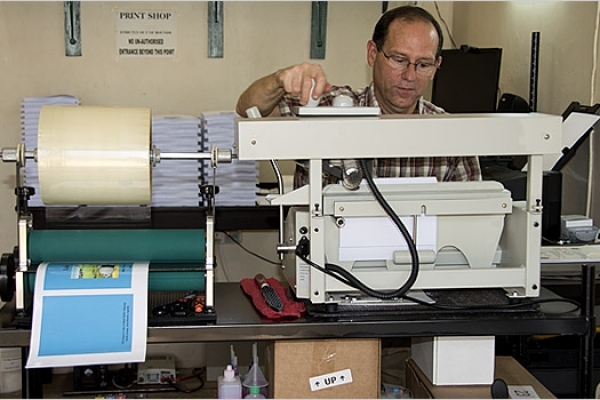 Support Ugandan evangelism through gospel tract production and distribution. 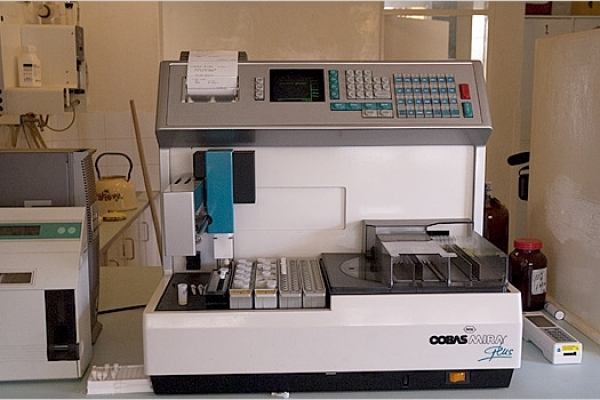 Cover the cost of a Kenyan woman's OB/GYN needs. 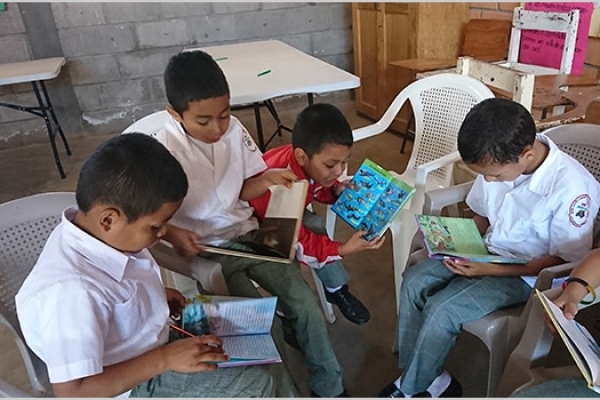 Partner with a Mobile Library to help bring new books and materials to students at Escuela El Sembrador! 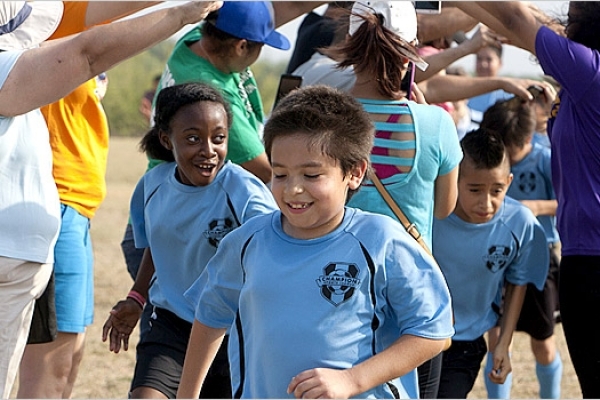 Soccer is an open door for reaching entire families for Christ in McAllen, Texas. 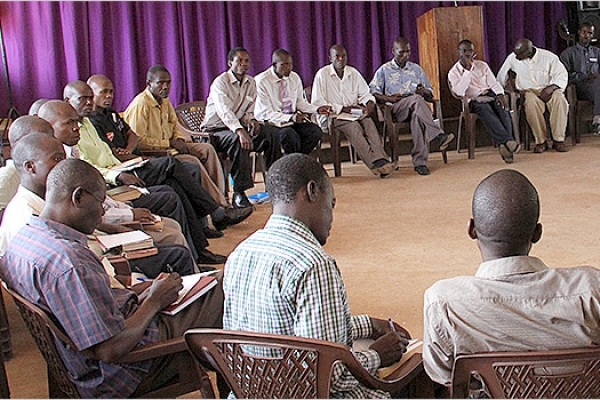 The pastoral training program has trained thousands of national pastors and church leaders. 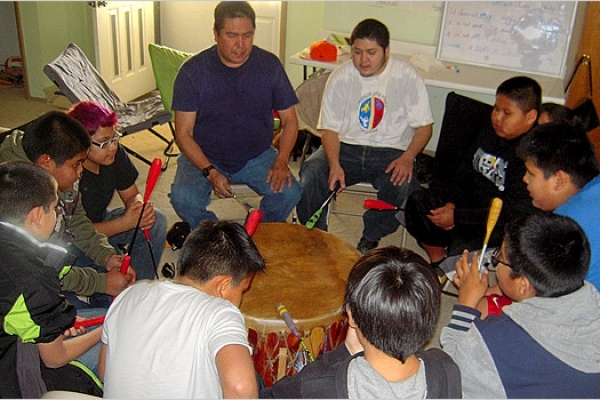 Provide a week-long camping experience that changes lives through games, lessons, and Christ-centered activities for kids on the American Indian Field. 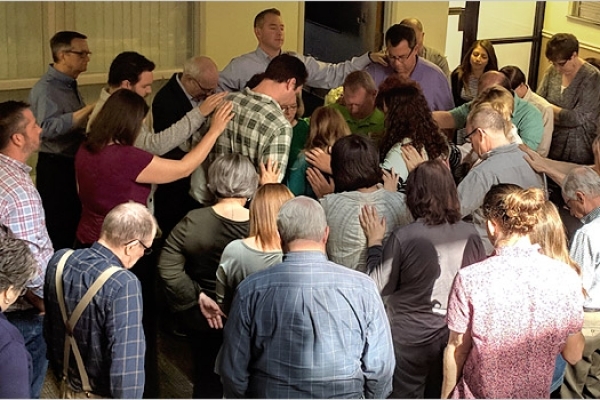 If you can’t bring pastors to Bible college, then bring the Bible college to the pastors! 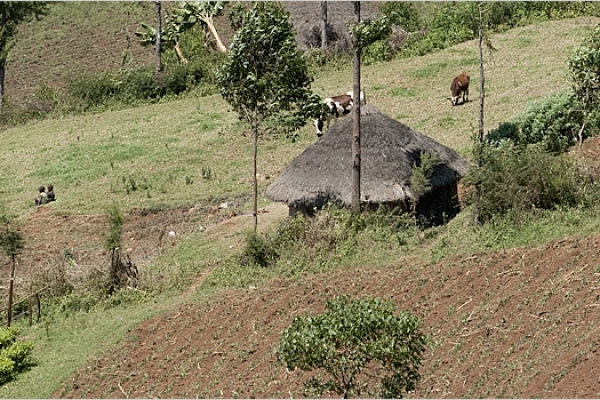 In 1922, Scottish missionaries founded a medical outpost in the central highlands of Kenya. 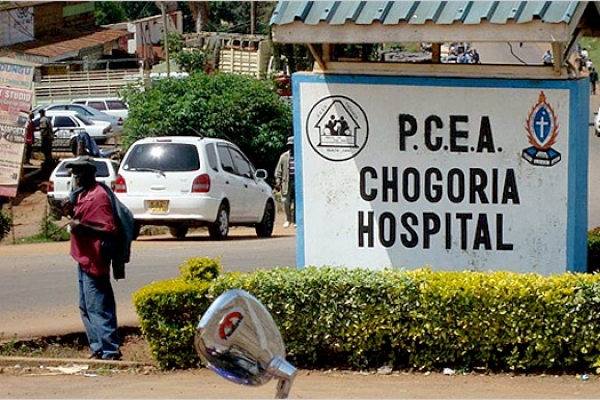 Today, Chogoria Hospital is a reputable 300-bed facility. Give kids and teens a chance to “hang” in a safe place with people who care deeply about them. 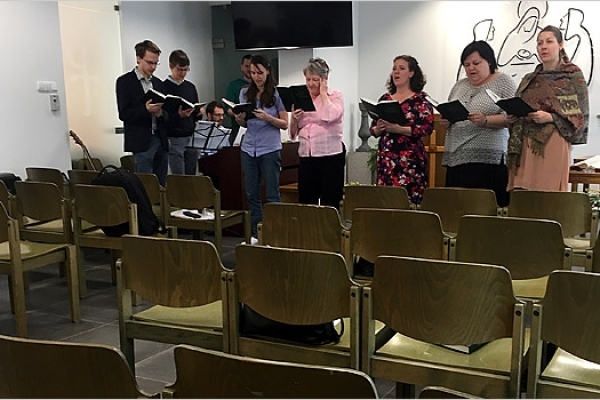 Your gift will provide resource books in Hungarian to a library for pastors. 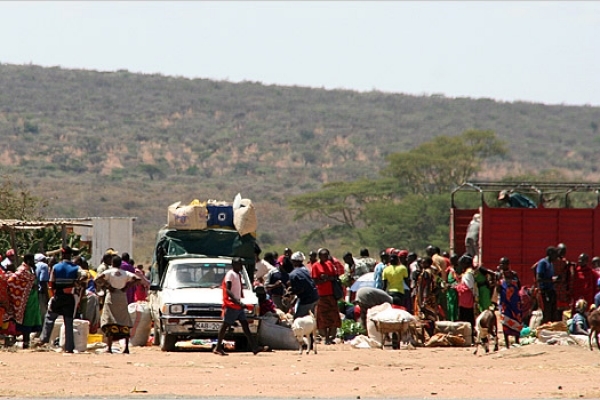 Give food and water to people affected by famine in Kenya. 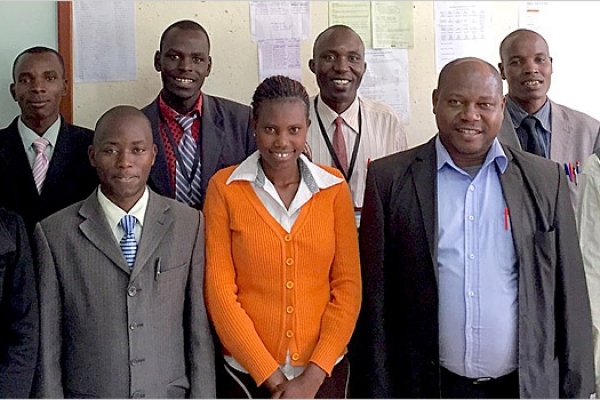 Provide financial aid for students at Tenwek Hospital College of Health Sciences in Kenya. 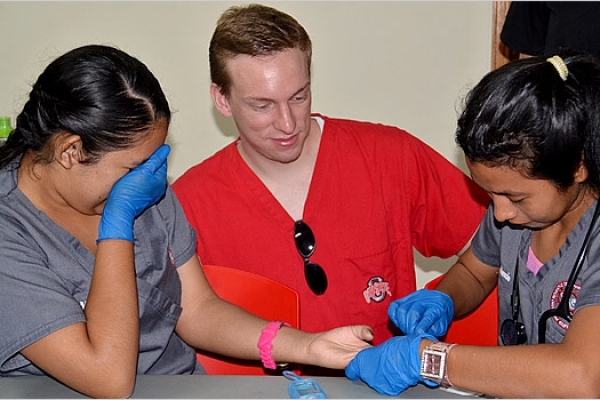 Your gifts to the Choluteca School of Nursing will enable students to be certified in nursing, setting them up to serve their communities through medicine. 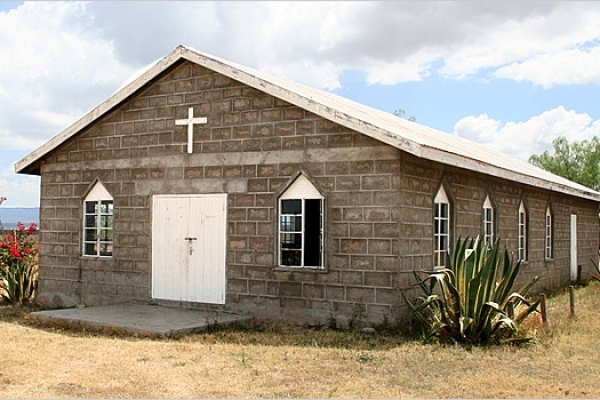 Africa Gospel Church is comprised of more than 1,700 congregations, serving 300,000 people within Kenya and outlying regions. 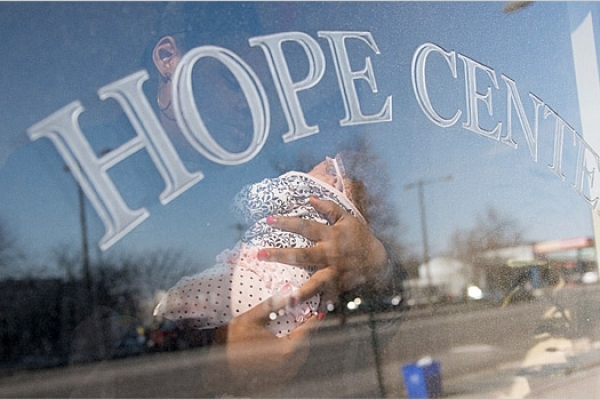 Providing physical and spiritual care in Philadelphia to those below the poverty line. 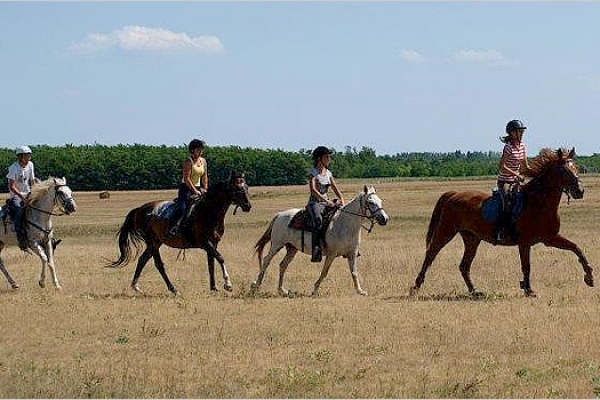 The mission of Morning Star Ranch is to reach out to children and youth, sharing Jesus' love, Christian values, family life, and love of nature. Taylor Community Center is growing! 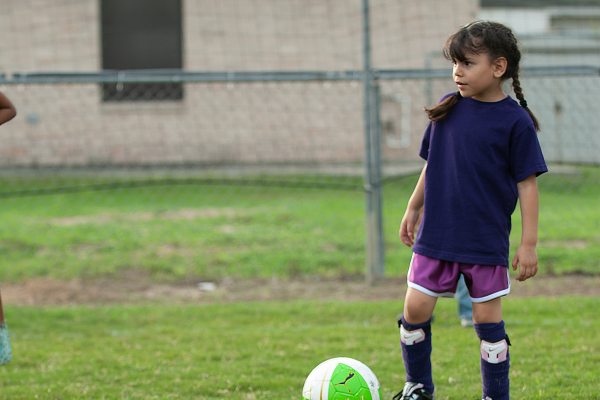 Be a part of a ministry that is transforming families in the Rio Grande Valley. 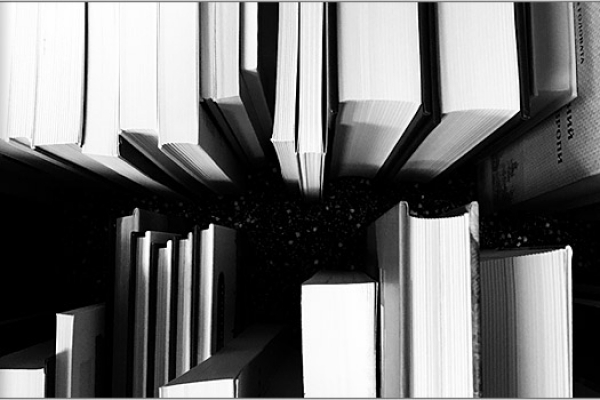 The vision of the African Authorship Collective is to give voice to Christian African academics through development of authorship and publication. 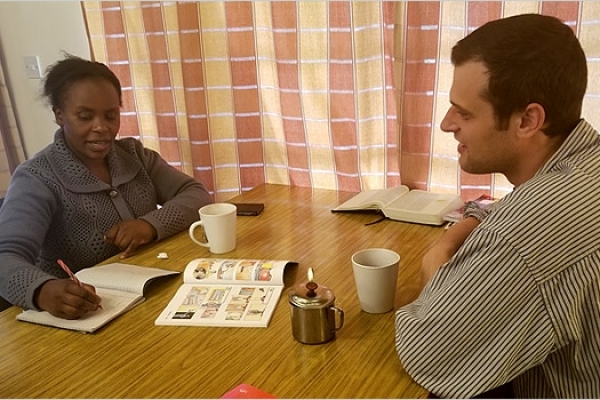 Help equip individuals from across Africa to serve as chaplains in schools, prisons, hospitals, military, police, crisis, and business settings. 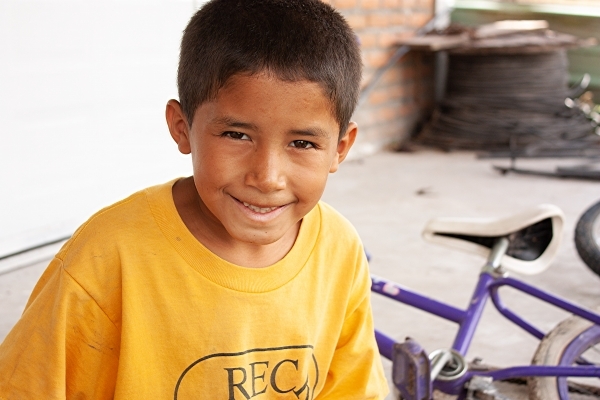 Discover how you can help build the body of Christ in Paraguay through children’s and youth, church, education, and compassionate ministries. 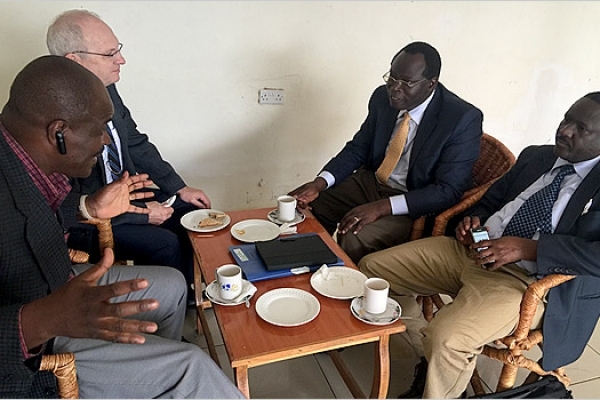 Africa Gospel Church is spreading the gospel across Kenya and beyond. 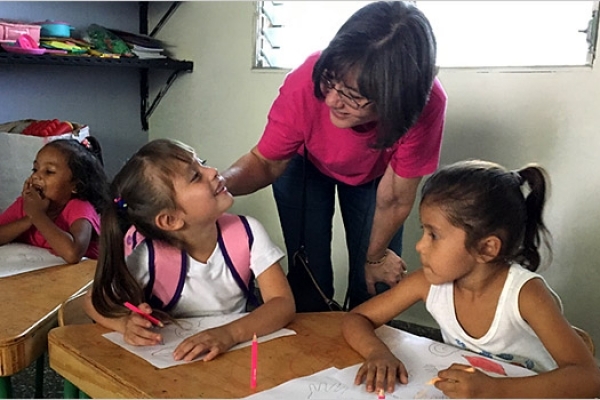 Help students complete their education at El Sembrador school, a Christ-centered ministry dedicated to educating and discipling future leaders of Honduras. Partner with Choluteca School of Nursing to provide further vital educational opportunies for nursing students. Join the national church and lay leaders in reaching Mexico for Christ through theological education, missions, and church planting. Hungary was founded on Christian principles more than 1,000 years ago, but today many Hungarians reject the idea of religion. 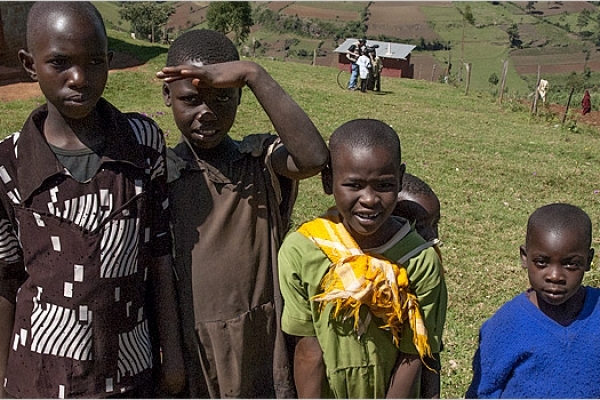 Please partner with this project in Kenya. 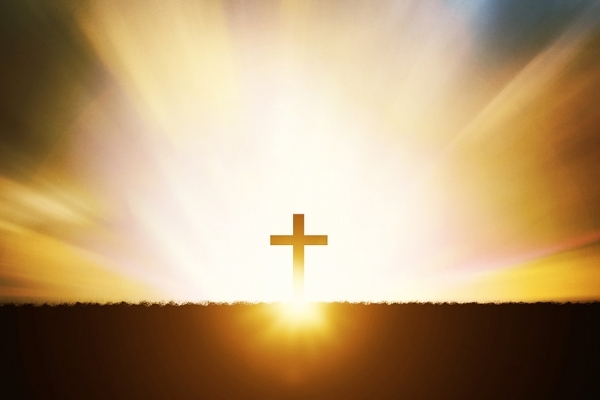 Advancing the Great Commission through your partnership. 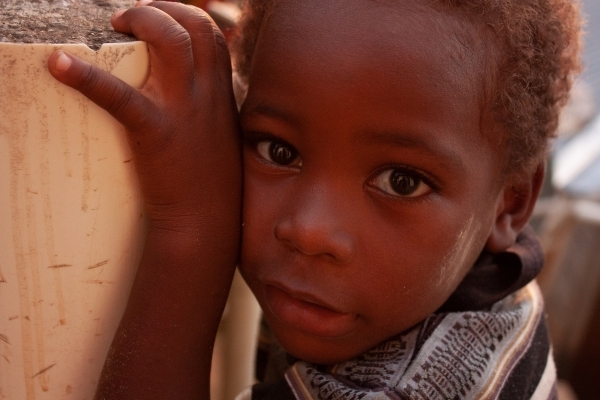 Spread the love of Christ in Haiti. 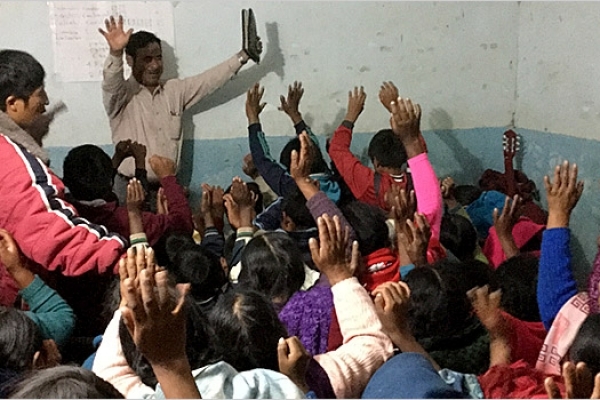 The church in Bolivia is growing! 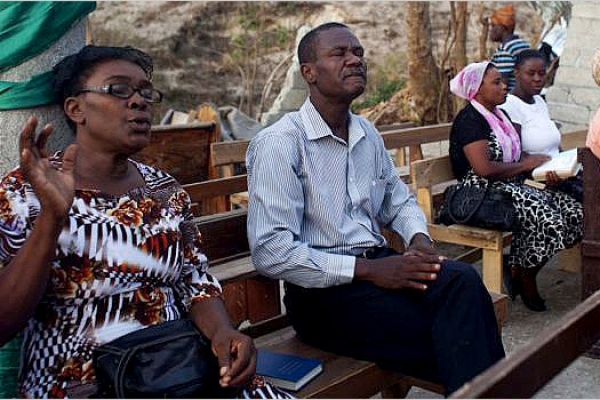 You can help build new churches that will be the salt and light of Christ in their communities. 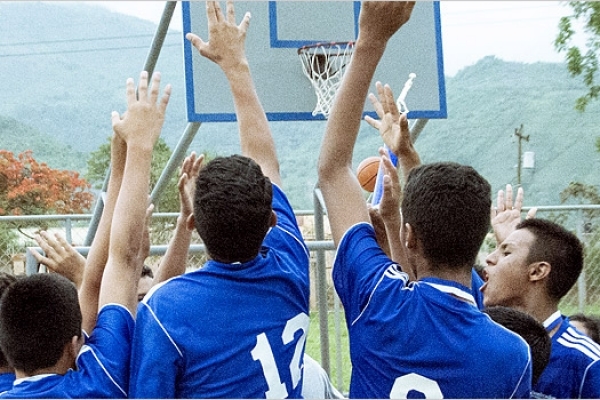 Partner with Choluteca Vocational School in bringing education and the Word to over 200 students a year in Honduras. 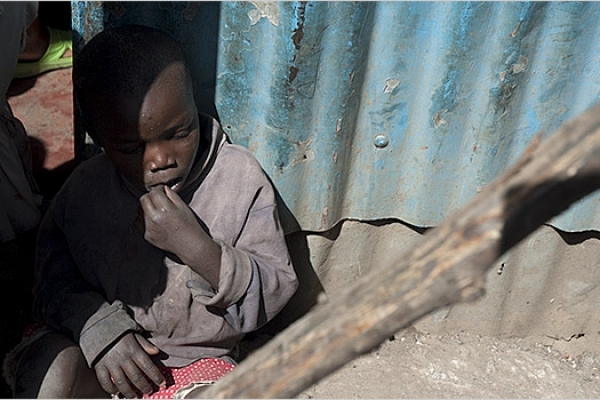 Kenya has almost 3 million orphans and vulnerable children. Find out how you can partner with WGM to make a difference. 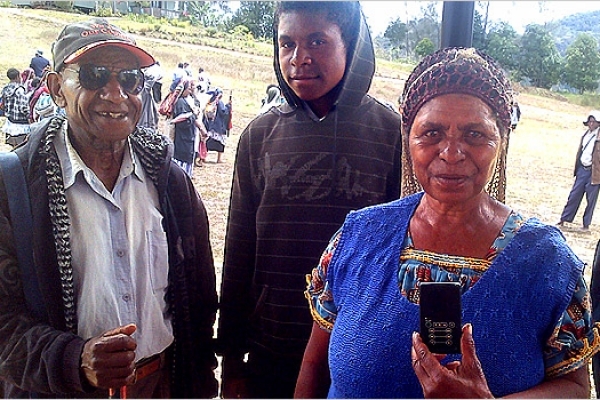 In an area of PNG where the written word only arrived in 1963, a high-tech solution has been found for distributing the Word of God. 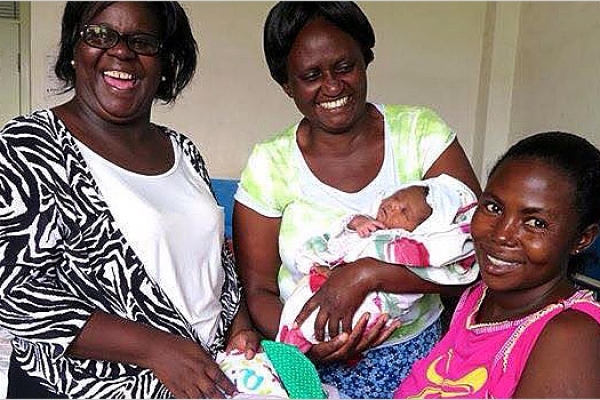 The Least of These ministry provides healthcare and education to more than 1,000 Kenyan orphans and vulnerable children living in the greater Nairobi area. 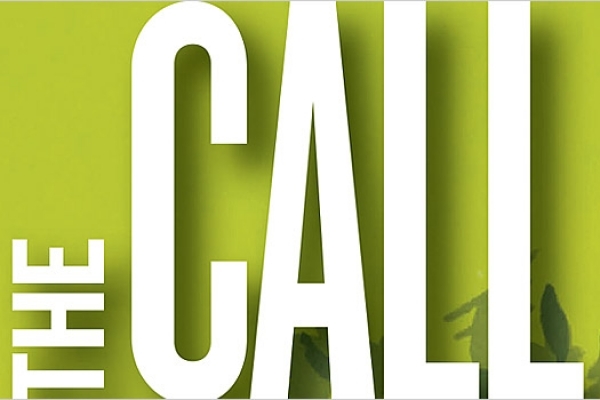 Partner with The Call magazine to encourage readers to live missions-active lives. 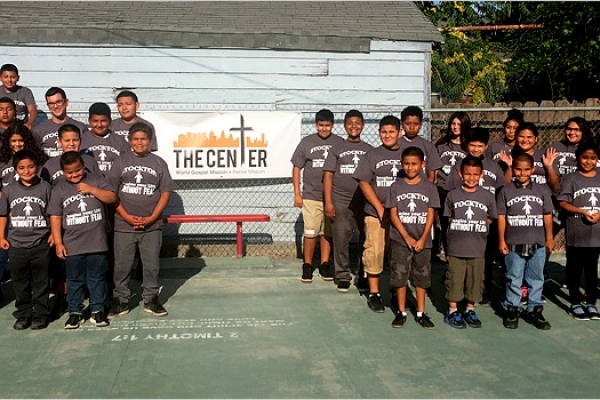 Spread the love of Christ through The Center in Stockton, California. 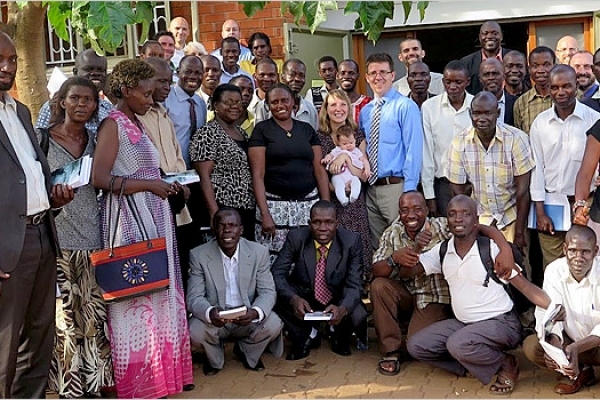 Partner with this outreach of WGM Uganda. 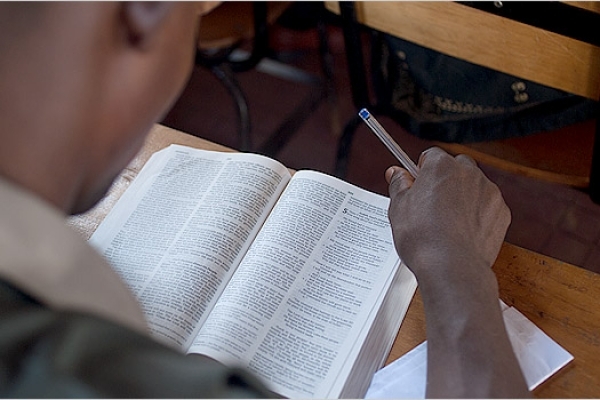 Help educate young people in Uganda who are interested in full-time ministry. 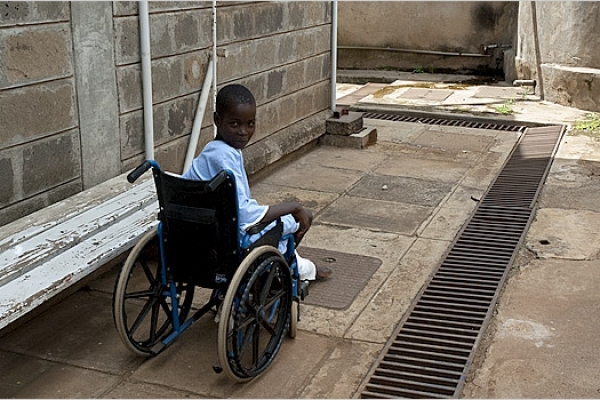 Support a patient in Kenya on hospice care. 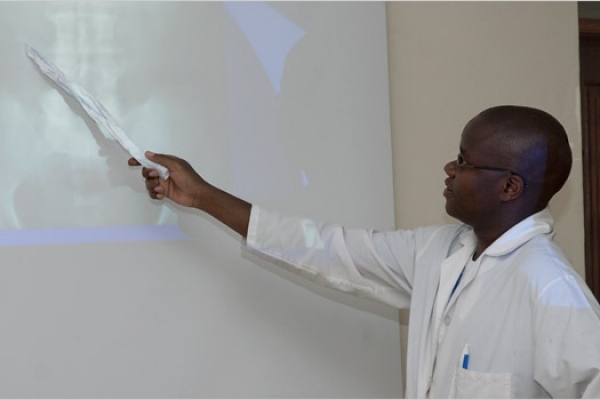 For the team at Tenwek Hospital, spiritual care is a critical component of patient care. 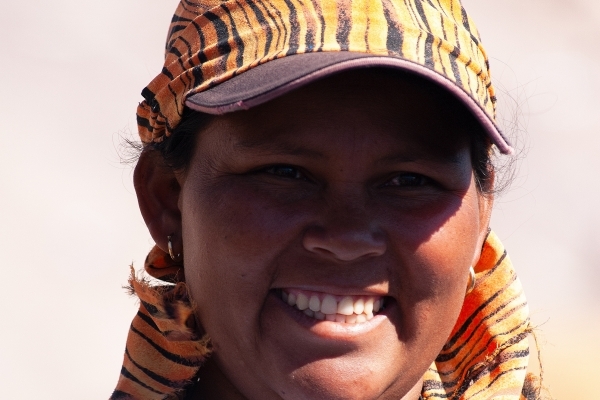 Partner with this ministry in Paraguay. 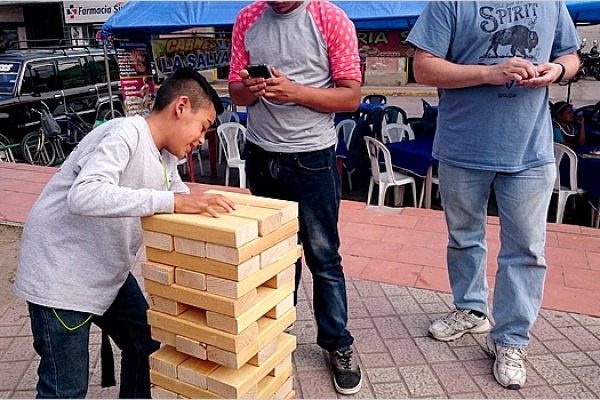 What can a simple game of Jenga do in Honduras? 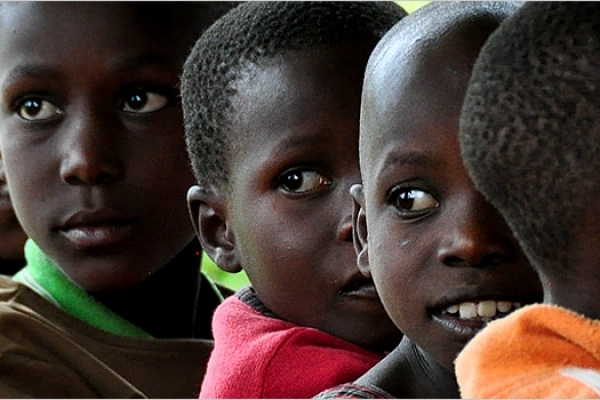 Sponsorship is not only clothing the children, but it is allowing them the opportunity for an education. 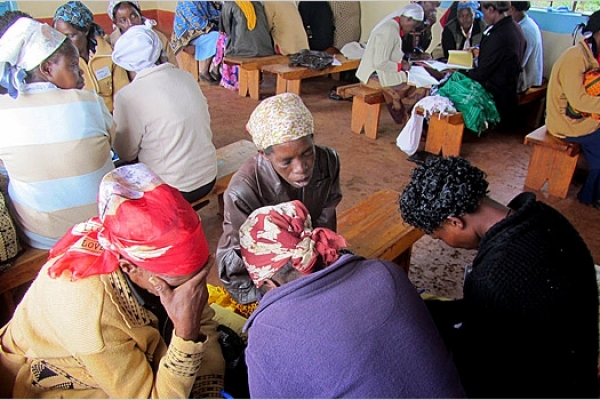 Tabitha Ministry is an outreach to Kenyan women who live in the area surrounding Tenwek Hospital. 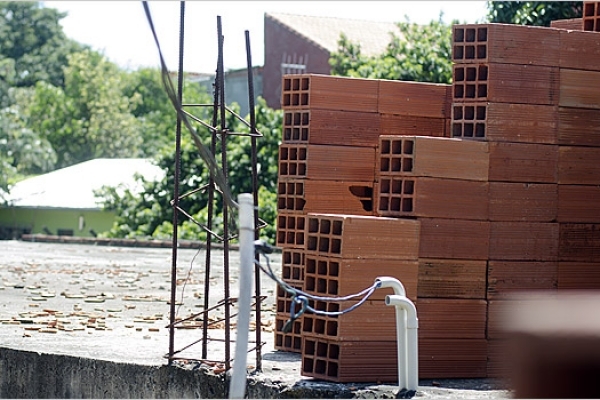 Help build a home in Choluteca, Honduras. 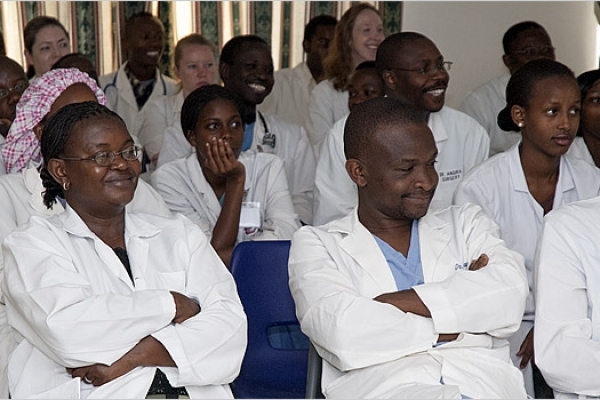 Help provide staff needs at Tenwek Hospital College of Health Sciences in Kenya. 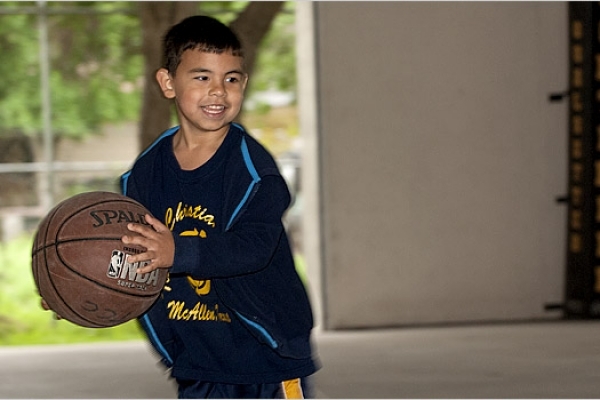 TCC offers a safe haven for children and youth to hear the gospel as they participate in after-school and summer activities. 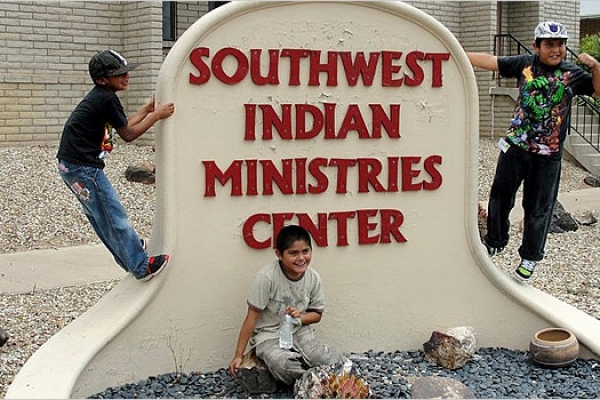 Help renovate the chapel building at Southwest Indian Ministries Center on the American Indian Field. 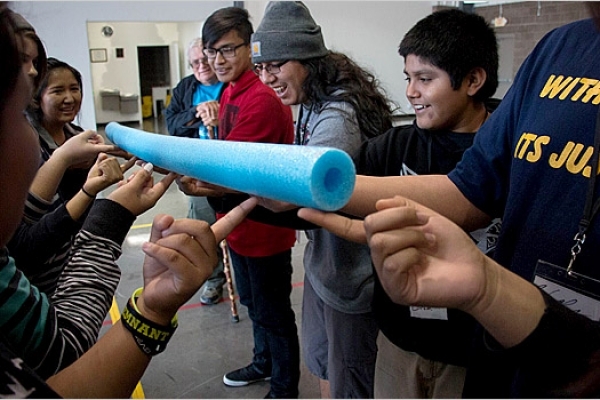 Help those in need on the American Indian Field. 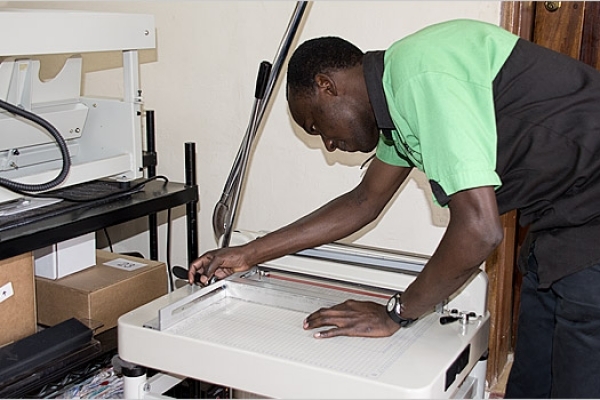 Partner with this project in Kenya, Africa. 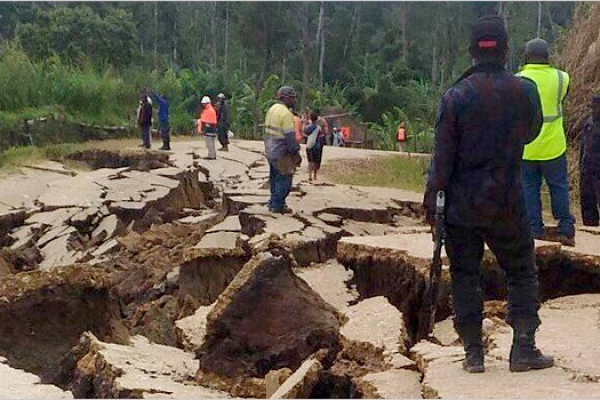 On February 26, a 7.6 magnitude earthquake shook the highlands region of PNG, causing widespread destruction. 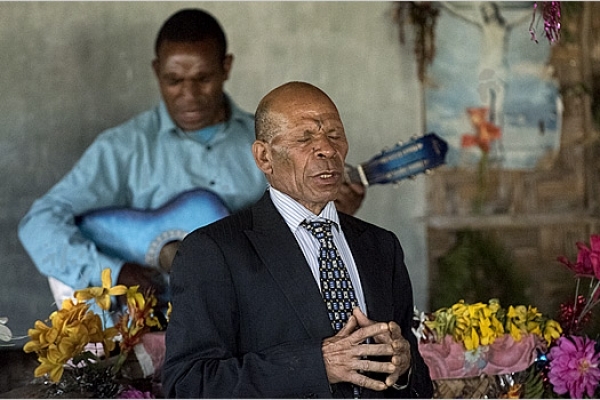 Language is a powerful gift that allows missionaries to build relationships, invest in the culture, and communicate love. 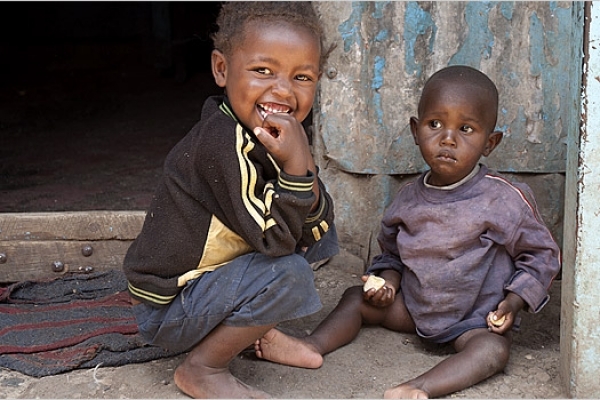 Street Kids Direct is a project committed to working with and on behalf of vulernable children who need help to reach their God-given potential. 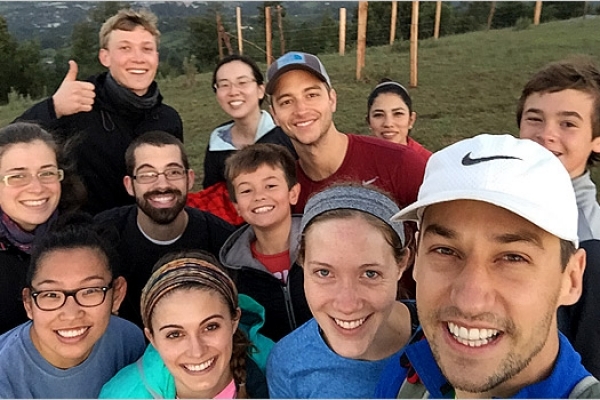 Support Christian family medicine residents studying and serving at four mission hospitals, including Tenwek and Chogoria.